Reliance Jio is the talk of the town for many time as they come up with man offers and devices. They had launched the first 4G network, JioPhone and JioPhone 2. After the success of all of the above, Jio is planning to launch the smartphone JioPhone 3. 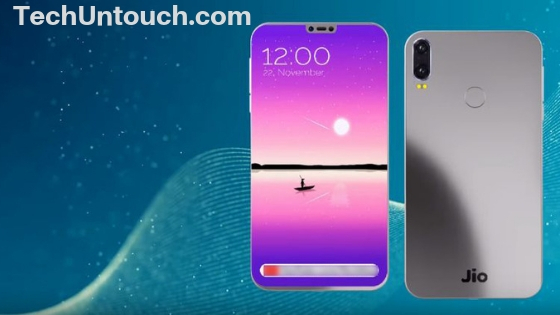 The JioPhone 3 is expected to launch in June 2019 with the price nearby Rs. 4,500. And here in this post, we will review the detailed description of JioPhone 3. The JioPhone 3 has a touch display of a 5-inch and approx. RAM of 4 GB and internal storage of 64GB. Even the internal storage can be expanded via MicroSD card. If we take a look on optics, then it has a front and back camera of 8 MP and 12 MP respectively for the selfie, video calling, and photos. The customers probably get the phones in their hand by August 2019 from the official website, Jio stores, and Reliance Digital stores. How to Register or Book Jio Phone 3? After knowing the specification, price, and features of Jio Phone, the main question is how to buy the Jio Phone 3? Due to its economical price and excellent features, the demand for the phone would be very high so what is the best way to get your Jio Phone 3 as soon as possible. So here is the answer. 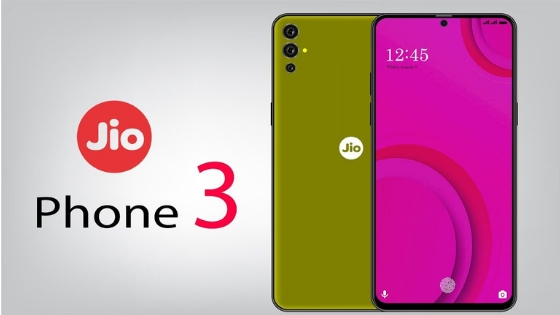 Like the previous two models of the Jio phone that is Jio Phone and Jio Phone 2, the Jio Phone 3 will also be listed on the official website of Reliance Jio for a Flash Sale. You can see the date of flash sale on the page of the website when the phone will launch for the public. On the day of seeling you have to reach the flash sale page before the time started and you have to be quick to book your Jio Phone 3 at just Rs. 4499. You can pay the amount of the phone online from your Bank Account. Even you can use net banking or debit card to pay the price of the phone. Till now there is no announcement of selling of Jio Phone 3 via Amazon or Flipkart, but we are not sure as there are possibilities that Reliance Jio will also sell this Smartphone via e-commerce website due to billions of buyers. Once you book your Jio phone, you will receive a confirmation message on the mobile number that you have registered while buying the phone. When you received the SMS, you have to visit the local or nearby Jio store and show then SMS, and Jio Store representative Guy will confirm all your details like Aadhar Card and take your photograph and gives you your Brand new Jio Phone 3. So it is all about Jio Phone 3, its specification, features, price, launching date and the process to book it. We hope you find it useful. In case of any question regarding Jio Phone 3, you can ask us using the comment section below. Thank you!